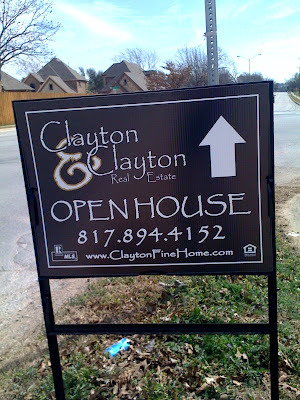 Clayton Fine Fonts | Papyrus Watch - Exposing the overuse of the Papyrus font. 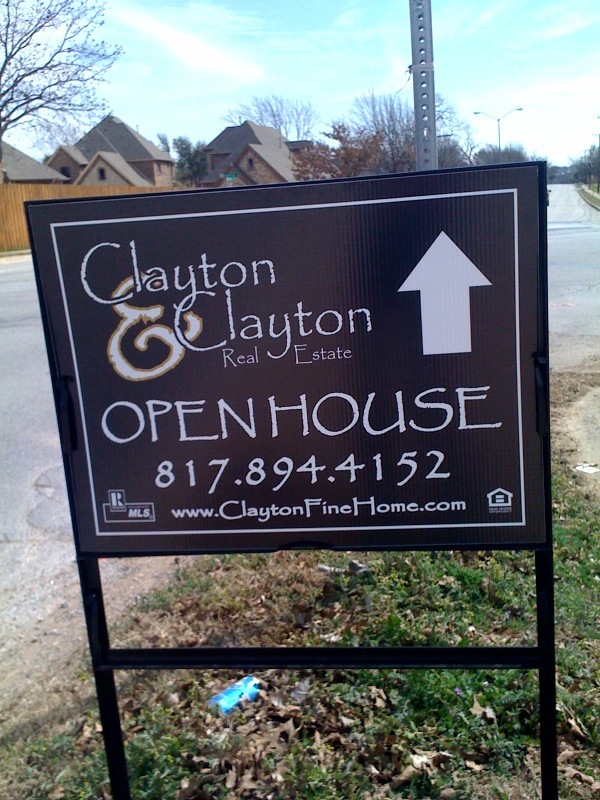 Eric snapped this pic of a 100% Papyrus real estate sign. If you check their website they do actually have some fine looking homes, albeit a brutal website and a tacky ***What we offer*** link that's actually a PDF that they put through the rub across a dirty floor filter a few times.